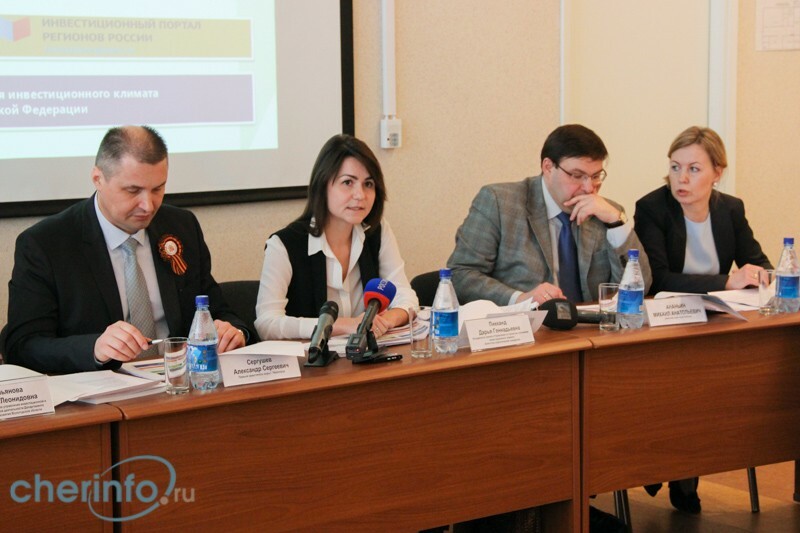 In the city of Cherepovets in 2014, is actively working in the Working Group (Moscow) focused on the identification and description of good practices to improve the investment and business climate at the municipal level. Federal operator of the project is the NGO "Agency of strategic initiatives to promote new projects," the President of the Russian Federation VV Putin (hereinafter - ASI). 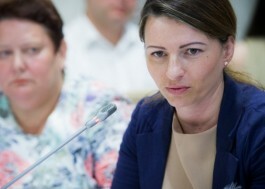 The first stage of the work began which was presented November 24, 2014 at the "100 steps to the favorable investment climate" (Moscow) Atlas municipal practices. Atlas is a collection of best practices aimed at the development and support of small and medium-sized businesses at the municipal level. The composition of the collection includes eight (out of 30) practices, marked example of Cherepovets. 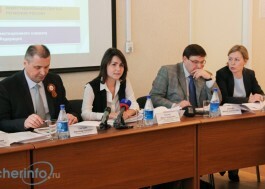 The next major step is carried out in Cherepovets in 2015, large-scale work on the pilot testing of the Atlas of practices that have been successfully implemented in other municipalities and relevant for implementation in the city of Cherepovets. Our city has joined the group of municipalities of the country, where his order ASI identified as pilot areas for the implementation of new tools for the development of infrastructure to support SMEs and investors. search for and identification of new points to attract investors to the territory of the city by improving the information and marketing policy, the creation of new instruments to support SMEs, the establishment of the city barrier-free and comfortable investment climate. 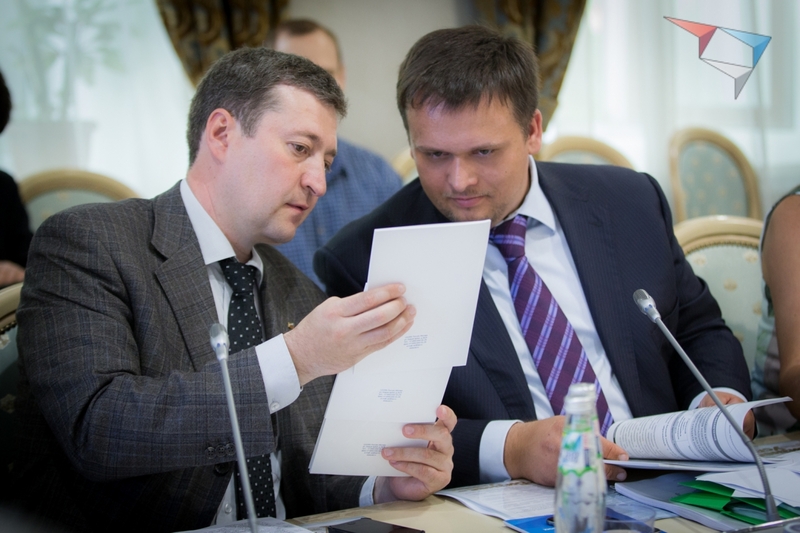 Work on the introduction of best practices in Cherepovets is based on the action plan approved by the parties. In accordance with a June 18, 2015 start of pilot protection practices to the expert community, which is approved by order of the ASI Expert Group. 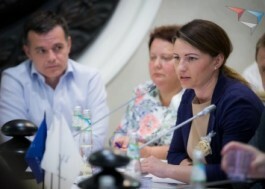 The composition of this body includes representatives of the business community and credit institutions of Cherepovets. 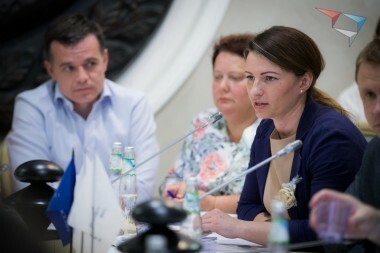 The operator of the implementation process of successful municipal practices in Cherepovets is ANO "Investment Agency" Cherepovets ", which provides as a general monitoring of the implementation team and coordinated cooperation with experts," project office "Vologda Oblast Government, ASI. 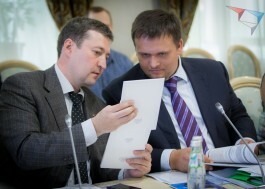 June 21, 2015 the regular meeting of the expert council, where they were on recognition of practices, embedded №№2, 7, 22, practices Atlas ASI. The next meeting of the expert group is planned for early September 2015. All work carried out by the ELN "Investment Agency" Cherepoets "experts, the City of documents backed up. All the necessary information is in the" Dialogue ". This system allows you to track the roadmap implementation practices Atlas ASI in all municipalities. In applications below presentation with a brief training course on work in the "Dialogue". 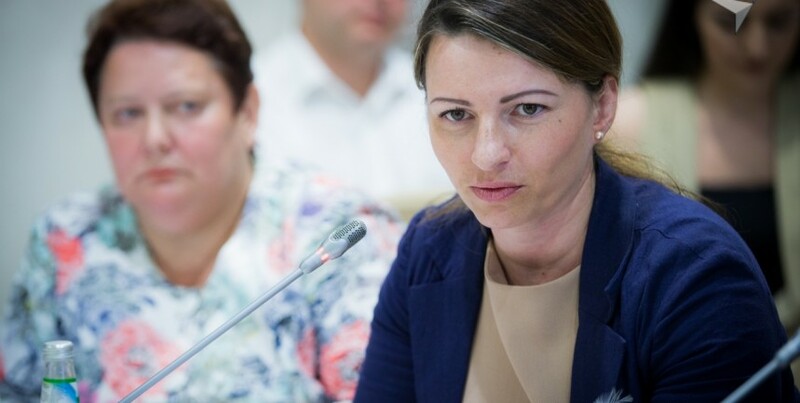 ets in 2014, is actively working in the Working Group (Moscow) focused on the identification and description of good practices to improve the investment and business climate at the municipal level. Federal operator of the project is the NGO "Agency of strategic initiatives to promote new projects," the President of the Russian Federation VV Putin (hereinafter - ATC). How to work in the "Dialogue"?